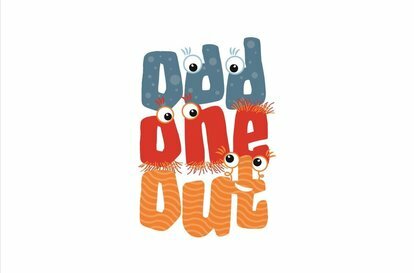 Presented by Capital E, ODD ONE OUT is a great first show for young children. Gentle and delightful, magical, musical, playful - a joy to watch and guaranteed to strike a chord of wonder in younger children. Three curious creatures live a busy life in a world where everything has a purpose and a place. . . until one day things start to change. Suddenly their world is full of things that don't belong anywhere! What will the creatures do with the ODD ONE OUT? and will anything ever be the same again? Presented by Expressions Whirinaki Arts & Entertainment Centre in association with Capital E.
Suitable for ages 2 - 7 years.